Generally, Android users look out for free VPN apps on Google Play Store as the first step towards protecting privacy. But a new report suggests that the top free VPN apps are actually home to many privacy leaks and malware. 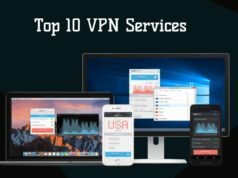 Analyzing 150 free and popular VPN apps for Android, Top10VPN discovered that at least 90% of the apps compromise the privacy and security of users through different methods. Moreover, these Android apps have over 260 million downloads on Google Play Store. 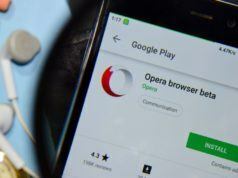 Simon Migliano, the head of this research, reports that at over 38 VPN apps tested positive for DNS leaks, exposing private data to hundreds of insecure links. Also, over 27 VPN apps were flagged as potential sources of malware when tested by VirusTotal. Apart from this, the research also found intrusive permissions in over 99 apps. These permissions included user location, device information, use of the microphone, camera access and more. 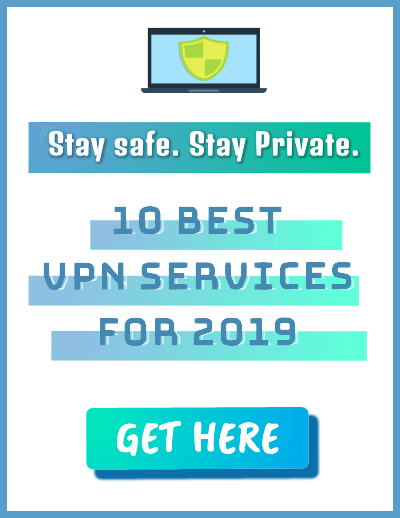 Top10VPN has generated the study in the form of a risk index, making it easy for users to understand the privacy risks enclosed in these free VPN apps. One of the most significant factor while choosing a VPN is the price. 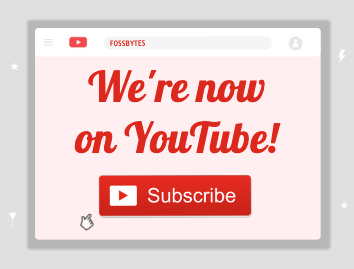 We have previously told you that choosing a paid VPN over a free one always a better choice. This is because free VPN providers are generally inclined to jump into corrupt activities to amass revenue. Also Read: How To Setup VPN? How To Use It To Its Maximum Capability?